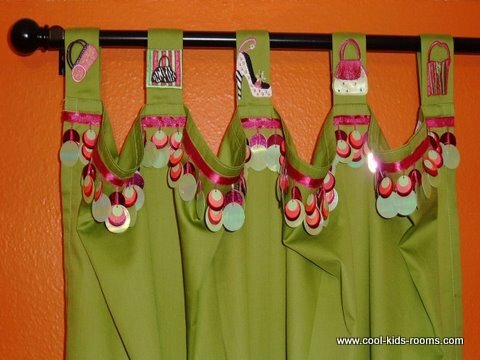 •	This is the place where I will tell you know whenever new web pages will appear to keep up with all new fabulous ideas for decorating kid’s rooms. •	This is the place to make time sensitive announcements about terrific new products or sales related to kids room décor. •	This is the place to learn about great new sites I found. I promise to use it only to send you Cool Kids Rooms News. 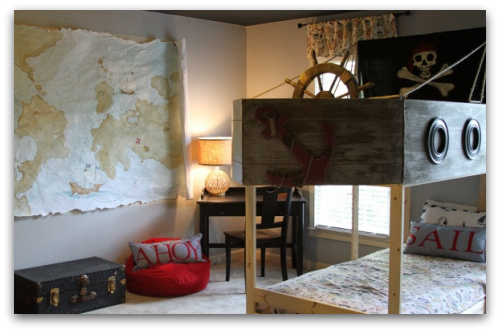 Create a pirate theme bedroom that is original and fun. Add unique details by including pirate bedding, adding a pirate stencil on the wall and even building a mast and pirate flag coming off the bed. Continue reading "Pirate Theme Bedroom – Pirate Bedding"
Continue reading "Ideas for Interesting Window Treatments"
Continue reading "Teen bedrooms and teen rooms.15 Interior decorating ideas." 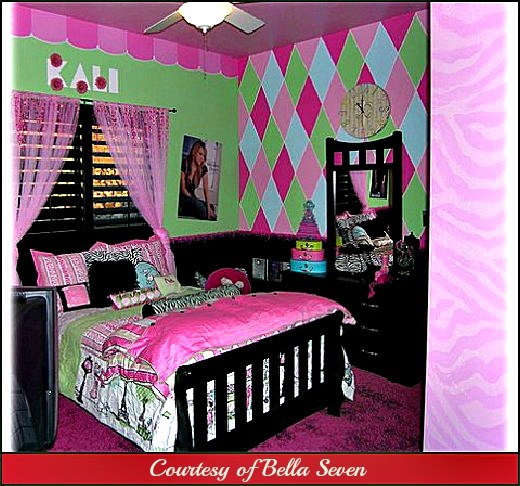 Continue reading "Big Kids Bedroom Ideas"
Continue reading "Unique Wall Decorating Ideas"
Bedroom Decorating Ideas for teen and pre-teen girls. 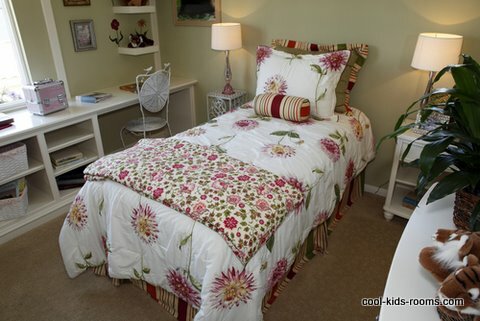 Bedroom paint colors, teen bedroom themes , funky accessories and many other great bedroom decorating ideas for girls. 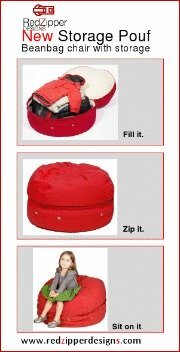 Continue reading "Bedroom Decorating Ideas for Girls (teen and pre-teen girls)"
New Storage Pouf! 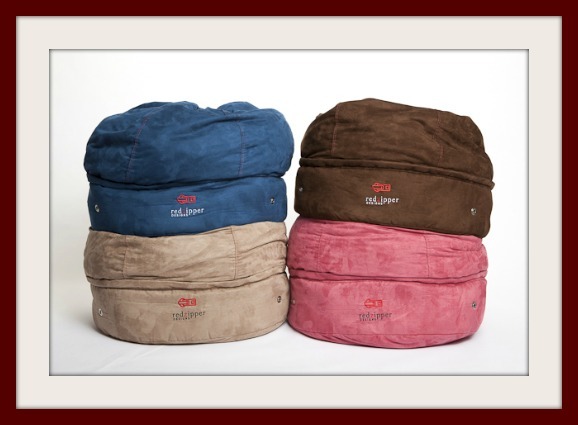 Stylish storage for winter clothes, blankets, stuffed animals and more! Crowded living space? With the Red Zipper Pouffe problem solved! Continue reading "New Storage Pouf"
Continue reading "Baby Crib Safety"
Continue reading "toddler kids play & sleep room"
Continue reading "MY DAUGHTERS NEW FAB PAD"